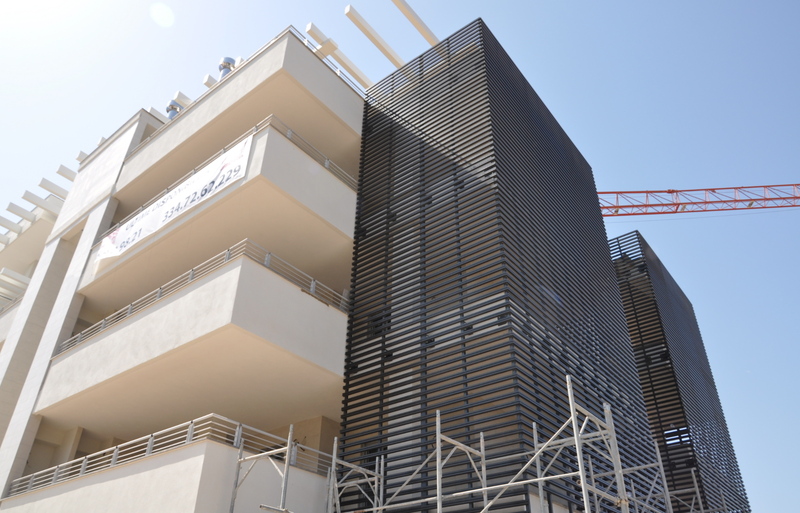 The project consists in the production and assembly of a system facade for a residential building located in EUR area of Rome. 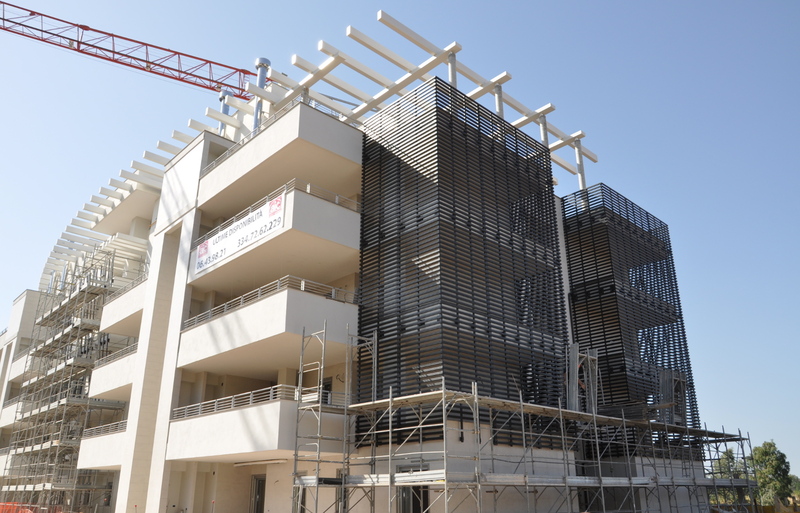 The total surface is approximately 750 sqm. 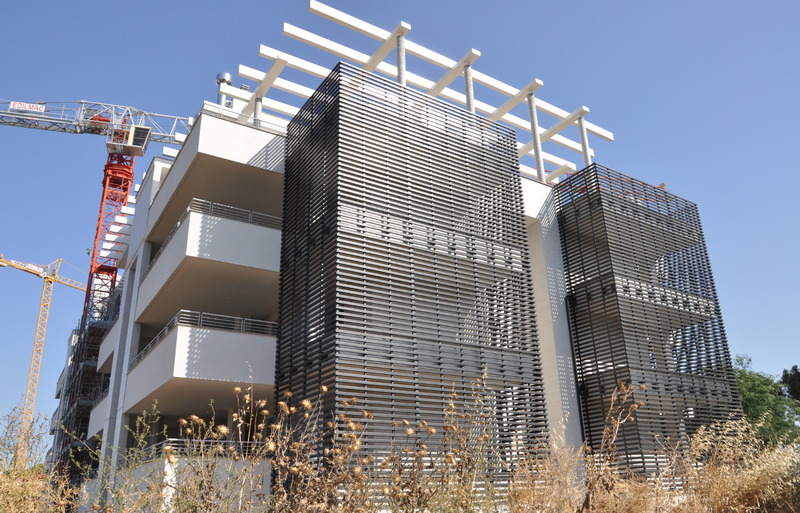 The façade is made of plasticWOOD slats (http://www.plasticwood.it/) and is supported by a steel substructure made of tubes which are anchored to the existing wall. The tubes are supporting the plasticWOOD slats and are horizontally placed. 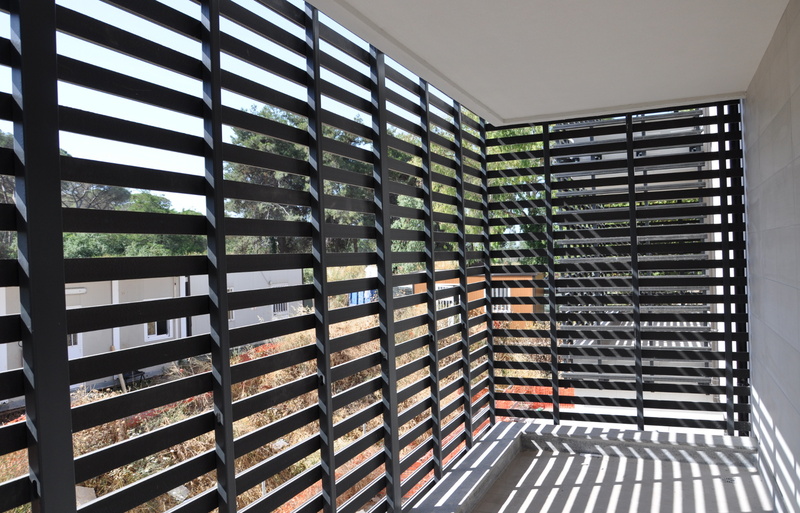 The façade system has been developed and certified internally by our technical team according to thrust resistance regulations.